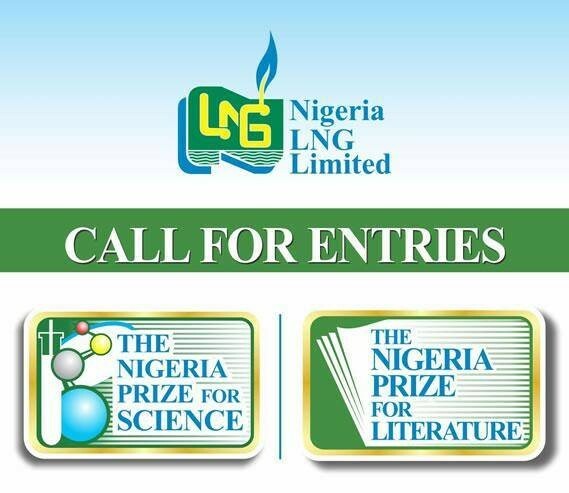 Nigeria LNG Limited hereby invites entries for The Nigeria Prize for Science, in line with its vision of helping to build a better Nigeria. This annual prize for science is endowed by Nigeria LNG Limited (NLNG) to recognise outstanding scientific achievements by Nigerians and non-Nigerians alike for advancing scientific solutions to prescribed problems afflicting Nigeria, as captured by the theme of the year. The winner(s) would receive an award of one hundred thousand US dollars ($100,000.00). The theme for the 2018 competition is: innovation in Electric Power Solutions. Entries are therefore invited from, researchers for work that contribute to the electric power solution especially from a Nigerian perspective. The award is open to all Nigeria and non Nigerians involved in the application of science to proffer innovations solution to the electric power challenges confronting Nigeria. The material for consideration must be original and indicate the specific area of merit; and all submissions must relate to that particular area. As the intension is to recognise the most relevant and effective solution to specific Nigeria problems, works of collaboration by two or more persons are also welcome. All entries must be received by May 25, 2018. Late entries will not be entertained. PMB 5660.Port Harcourt, Rivers State, Nigeria. The Place Of Action In Achieving Your Goals.